Tensions are high in New Zealand over a new bill that would allow the country’s GCSB agency to conduct warrantless NSA-style spying on citizens. Prime Minister John Key, who was grilled on the bill at a presser, cut the meeting short and left early. The country’s top official on Monday was showered with questions on the Government Communications Security Bureau (GCSB) amendment bill, answering some of them, and effortlessly evading others. However, after less than 14 minutes of the presser, Key appeared to have lost patience with the journalists and walked off, leaving a question on privacy completely unanswered. “Prime Minister, numerous legal jurors have informed us publicly that they disagree with you wholeheartedly, that you are taking broad powers, which would allow you to invade privacy…and you are saying that all those people are wrong…” a journalist said to Key. He then indicated that the question contains the answer, thanked everyone, and left. 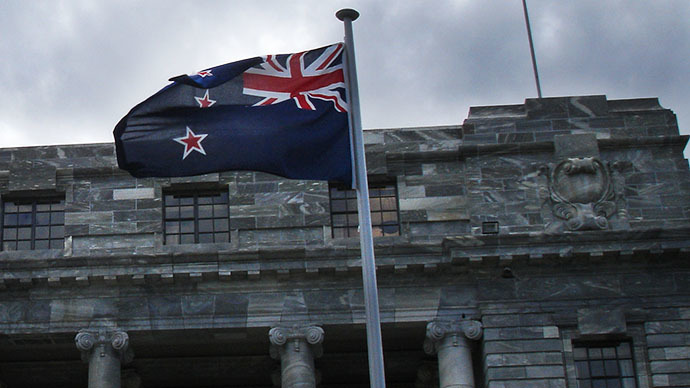 The New Zealand Law Society has published a submission opposing the GCSB amendment bill, in which it summarized citizens’ concerns and provided a detailed analysis of the absence of clear justification for several changes in the law. During the media conference, Key also refused to answer a query regarding whether the GCSB would protect the country’s citizens – businesses or individuals – from warrantless spying by the Five-Eyes partners and their contractors, such as the NSA. The question was referring to a part in the new bill which would allow intelligence sharing with foreign agencies. 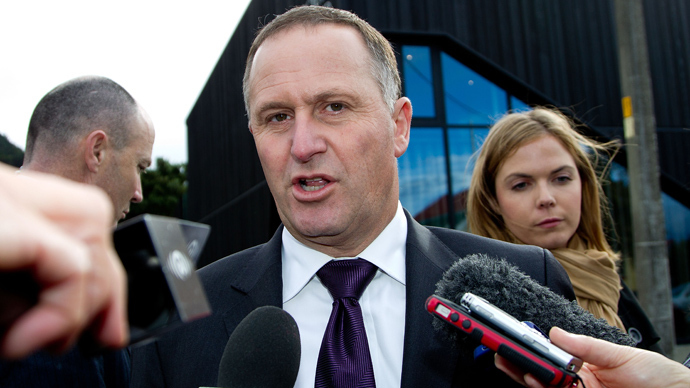 “We have the responsibility to protect the New Zealanders if we choose to…against credible threats,” Key responded, adding that he could only “admire” the questioner’s view on such an issue being a threat. However, he refused to share his own view on the subject. More than 1,000 outraged New Zealanders on Monday packed Auckland’s Town Hall for a meeting to protest against the controversial GCSB bill. 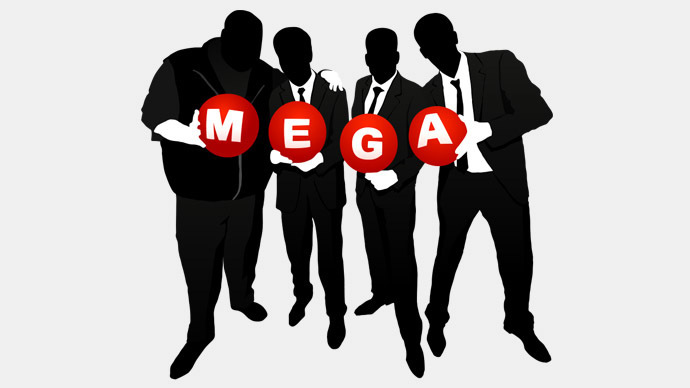 Speakers included opposition leaders, investigative journalists, and famous internet figures. 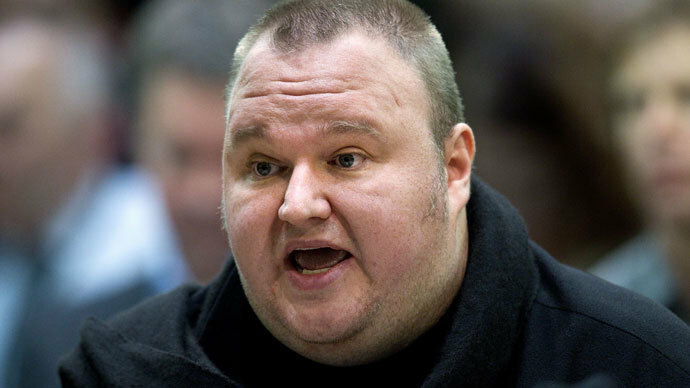 MEGA founder Kim Dotcom was among those openly expressing his opinion that the government is blatantly lying to the people. “We’re being fooled into thinking this GCSB bill here is to protect us,” he said. “We have a prime minister in New Zealand who thinks he can just push this through with one vote against the will of New Zealanders,” Dotcom added. Prime Minister Key recently made a remark in which he stated that the issue of quotas for snapper – a local fish variety – is far more popular with the New Zealanders than the GCSB bill. “We got 124 submissions on the GCSB bill, and 30,000 on snapper,” Key said, adding that “people do not raise GCSB” at the public meetings he attends daily. Following the statement, an angry group of anti-surveillance protesters brandished an effigy of a snapper with a human face that bore the Prime Minister’s features and left it at the doorstep of Key’s house. They also shouted slogans against homeland spying through megaphones. Key, who previously stressed that citizens have the right to protest, responded by saying the demonstrators “definitely” crossed a line by staging the action. 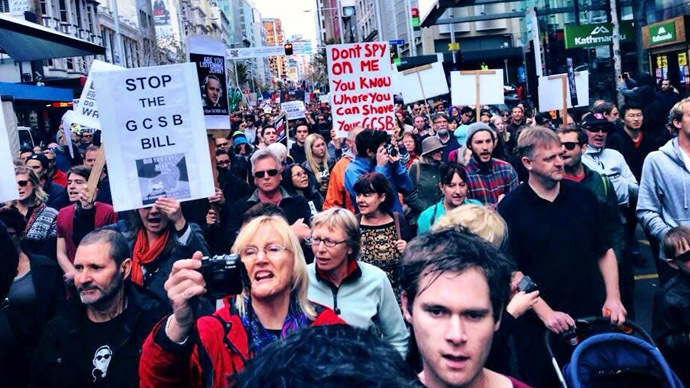 Thousands of New Zealanders have been taking part in protests against the GCSB amendment, and many online activists have stepped up their efforts to raise the people’s awareness of the controversial bill.